Great response from Move It 2014! We had a great response from Move It this year…the onesies went down well again and, in fact, we were the only company offering made to order onesies. 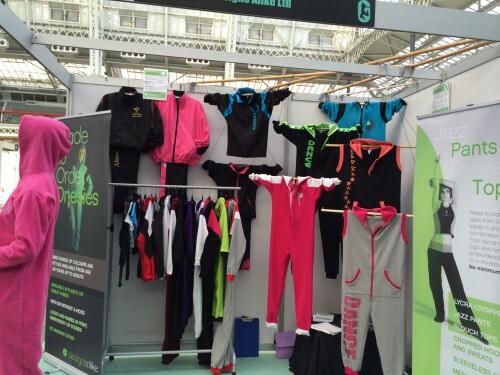 We’ve already had several dance schools who have ordered samples and hopefully this will lead to many more!! Click here to view our onesies andÂ the wide range of colours available.